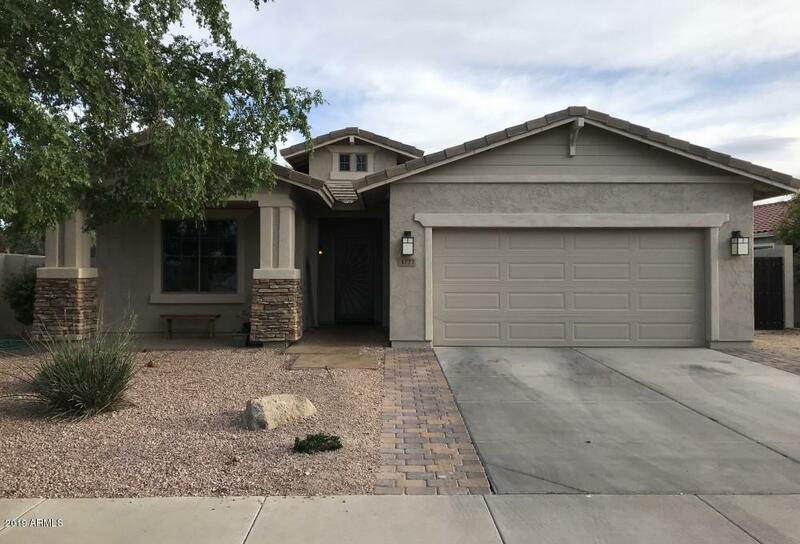 All SEVILLE PARCEL 25 homes currently listed for sale in Gilbert as of 04/22/2019 are shown below. You can change the search criteria at any time by pressing the 'Change Search' button below. "Come and check out this beautiful 3 bed, 2 bath home located in the beautiful Seville community! The entire floor plan basks in beautiful natural lighting, enhancing the living space. Throughout the floor plan, there is new interior paint! Stepping into your kitchen, you will be blown away with the beautiful wood cabinets, granite countertops, and matching appliances. There is a den off of the living room that is an excellent space for an office or a playroom for the kids. 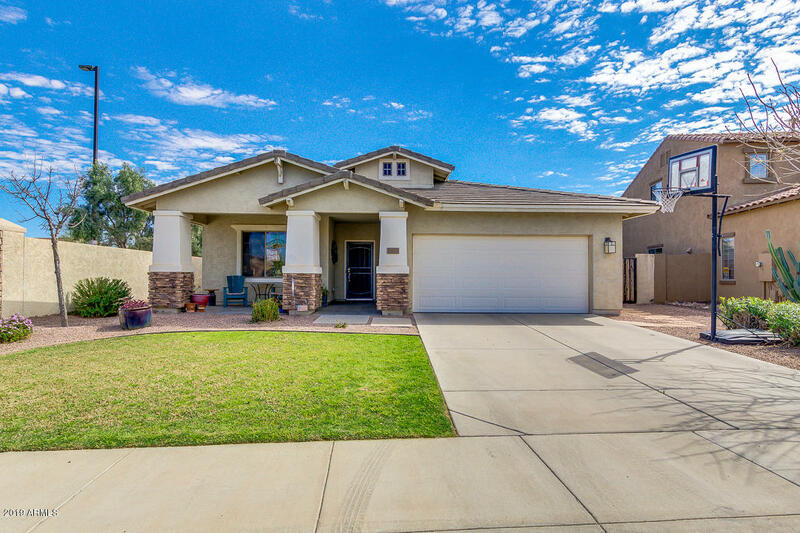 Relax out back in your"
"BEAUTIFUL single level home in the highly sought after community of Seville with 4 bedrooms, 2 baths, and a den. Situated in a cul-de-sac, around the corner from top rated Riggs Elementary, and minutes to the Clubhouse. 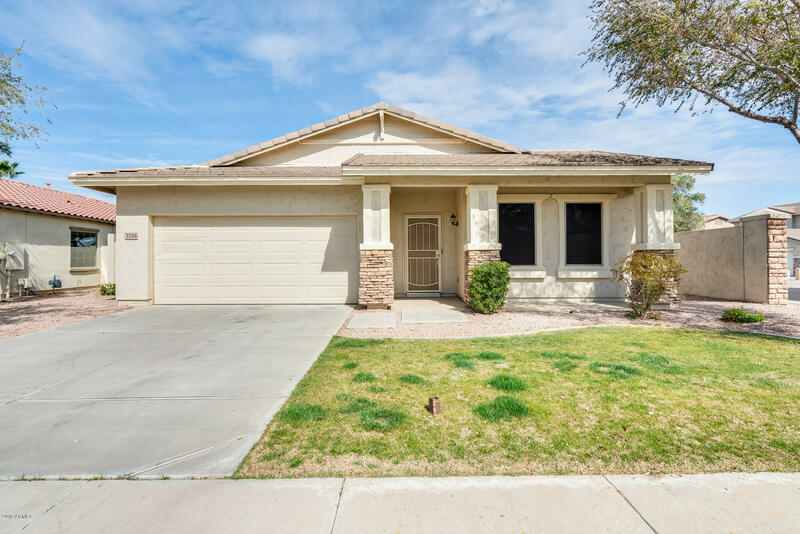 This home features tile throughout with brand new carpet in the bedrooms, new paint, granite countertops, with a split floor plan. This one won't last long! Make sure to check out Seville's AMAZING amenities! Golf Cart INCLUDED for you to drive around the corner to the pools o"
"Privacy and peace! Various upgrades best of its size. Corner lot, single levels on 3 sides. Foyer decorative tile. 3 bed 2 bath, lndry rm w/storage. Plantation shutters, Open concept dining, kitchen and living rooms; French doors, private backyard oasis. Covrd patio, cling fan, roll dwn shade, tv mnt, b/in BBQ, gas firepit. Dog run/gardening on side, paved area on other. Master bed french doors to patio, 2 walk in closets, garden tub, upgraded height double vanity, tiled shwr. 2 bdrms well sized"